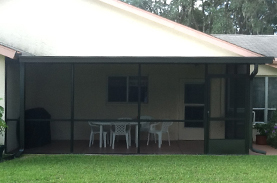 Specialized Aluminum Products, AJ's Aluminum, Inc., Springhill, FL | AJ's Aluminum, Inc. 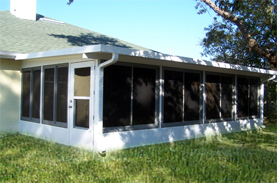 Specializes in Aluminum Building Products, located in Springhill, Florida. 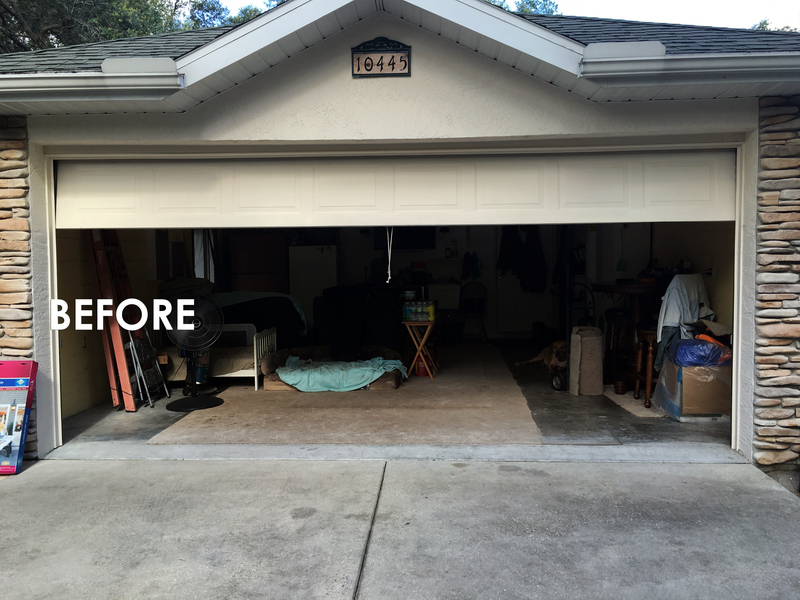 Serving the aluminum needs of Hernando, Pasco, and Citrus County. Please slide arrow to view full before or after image. 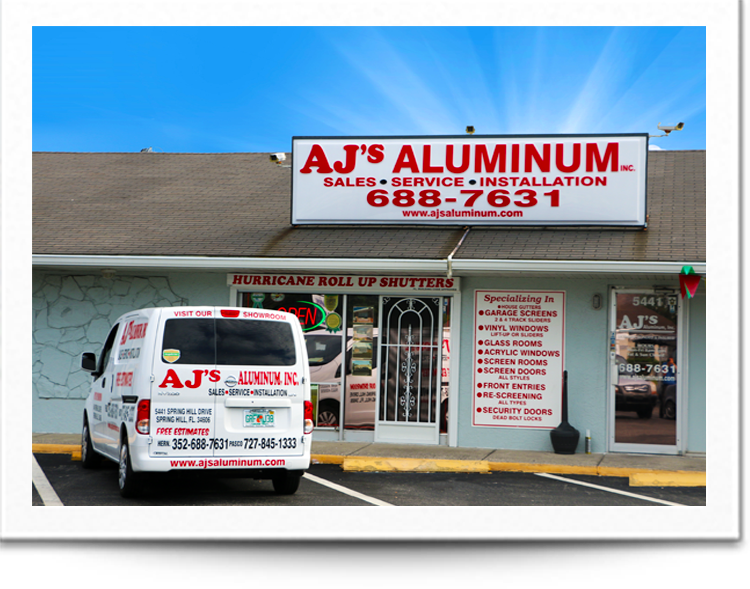 WELCOME TO AJ'S ALUMINUM INC.
AJ's Aluminum, Inc. is a full service aluminum installation and fabrication company with over 35 years of experience serving the aluminum needs of Hernando and Pasco Counties. Founded in 1987, the company has established an outstanding reputation for excellent customer service, high quality products, affordable pricing, and most of all superior craftsmanship. 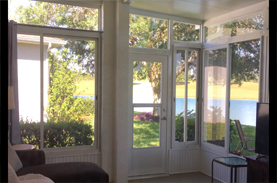 AJ's Aluminum specializes in a wide variety of aluminum products and services, from custom aluminum fabrication to precise installation, our company is sure to deliver only the highest quality aluminum products installed by our very own factory trained aluminum installation experts. Why Choose AJ's Aluminum, Inc.? AJ's Aluminum, Inc. is a name you can trust. 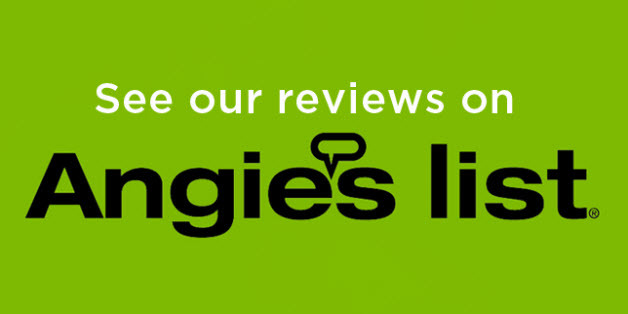 Our knowledge and experience is unmatched by our competition. We employ and retain only the best in the aluminum industry. 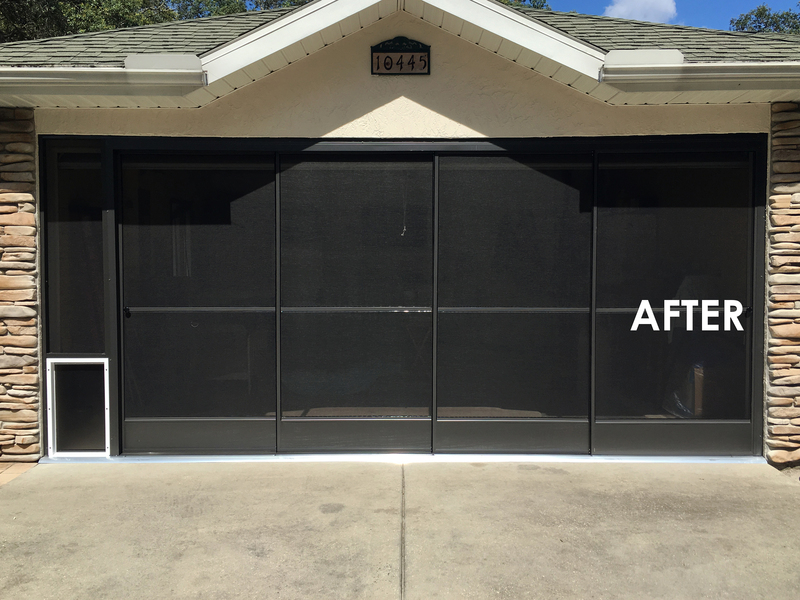 Through proper education, training, and experience we can assure you that our technicians will install your aluminum or vinyl based product correctly the first time every time. 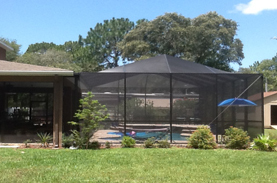 For added peace of mind all work performed by AJ's Aluminum, Inc. comes with a standard 2 year warranty. Great job gutters look wonderful, very pleased with results. Al and James showed up when promised. Work was completed as quoted. All the employees were polite and professional. Arrived at 9 am were done by 10:30 am. We would hire AJ aluminum again. We are dedicated to providing only the very best in high quality products & Services.